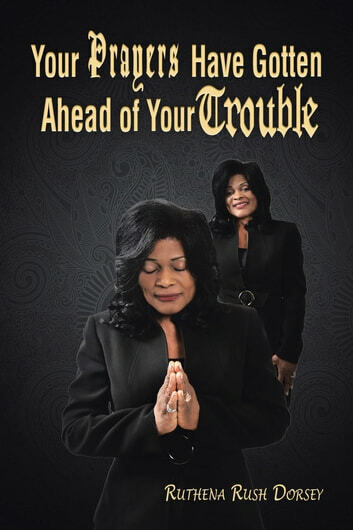 The purpose of this book is to give you hope and perseverance through prayer, knowing that when fear comes upon you through your circumstances, God will not let your circumstances overtake you. When you pray and depend on him through faith, God moves in the midst of your storm. He may not take you out of the storm but he will give you victory in it. If you would be steadfast and unmovable in the Word of the Lord you will win. 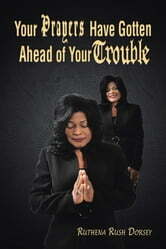 This book is about my walk through the many storms I encountered in my life and exceeded through answered prayers. You will learn how to weather the storm through prayer and how to press through when God is silent. You will be able to withstand the devices of the enemy and to become more than a conqueror through Christ. This is where prayer gets ahead of potential danger.